Sevyn Streeter cites Aaliyah as one of her musical influences. 3. 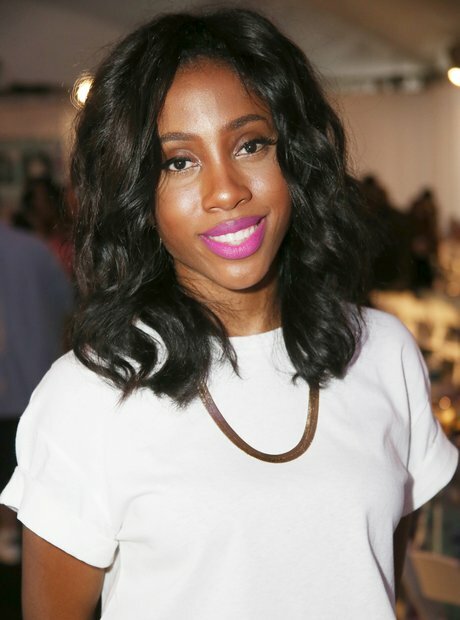 Sevyn Streeter cites Aaliyah as one of her musical influences.